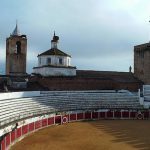 Most travellers have heard of Medellín, Colombia, but are unaware that the city was named after a small town in the Spanish region of Extremadura. While small in population (+2,300), the original Medellín is big in history, and is worth a visit. 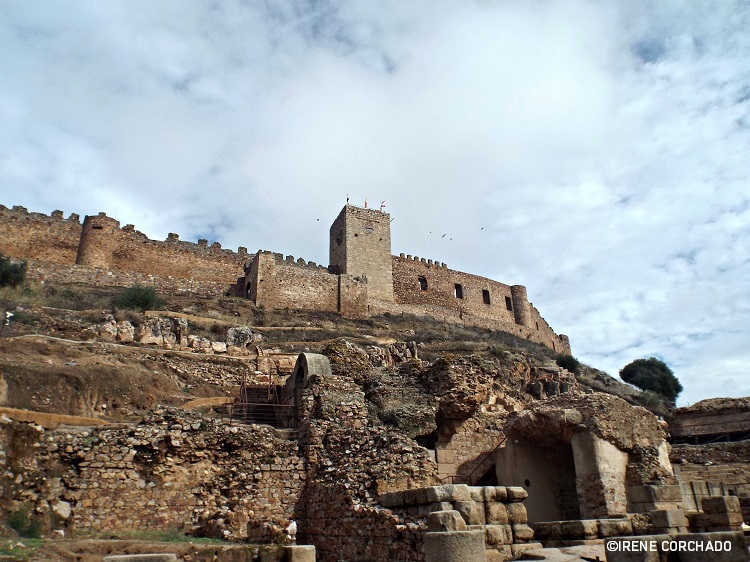 If you find yourself in Mérida or Badajoz, make sure you keep a day free in your calendar for a trip to this historical little gem. Medellín was founded by the Romans in 79 BC as a military base for operations in western Iberia, and given the name of Metellinum. 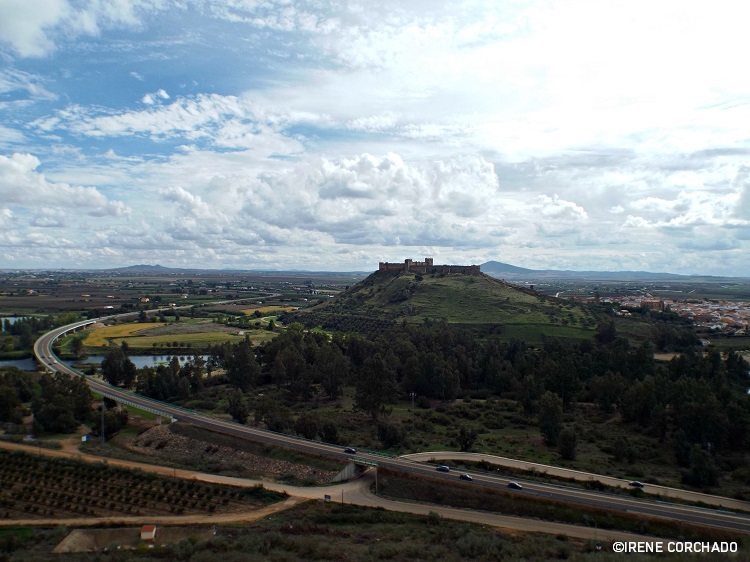 In 768, it was conquered by the Arabs and remained under their influence for five centuries until the Christian army of King Ferdinand III reconquered Medellín in 1234. Hernán Cortés – an equally notable and controversial Spanish conqueror of the Americas – was born in Medellín in the 15th century. In 1802, during the Peninsular War (Guerra de la Independencia or War of Independence in Spanish), the Napoleonic army defeated the Spanish army in a brutal battle. It caused numerous deaths and significant damage to the town’s public buildings and houses. Medellín was a strategic place and a Republican outpost in the Extremadura front line during the Spanish Civil War (1936-1939). See pictures at the end of this article. On the way up to the castle, you’ll find the Visitor Centre, situated in a church dating back to the 13th century. 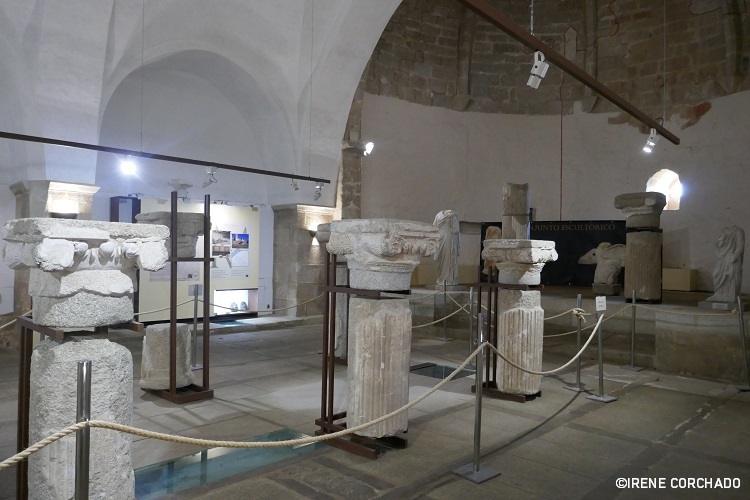 Here, you can learn about the history of the village and see some good examples of Roman sculpture. Opening times: Tue 15:30-18:00; Wed-Sun 10:30-13:30 and 15:30-18:00. Price: €3. 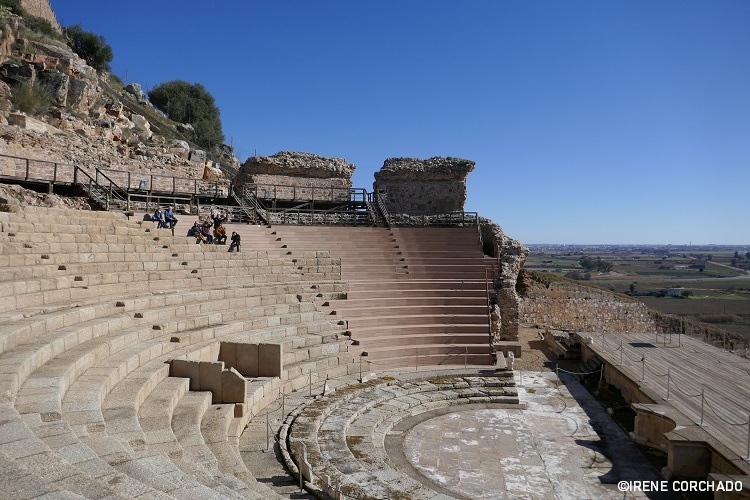 The ticket includes access to the Visitor Centre and a guided tour to the Roman theatre (in Spanish only). In 1969, a local architect started excavation works on the hillside. Barely a year afterwards, he was offered another project further south and this project stopped. 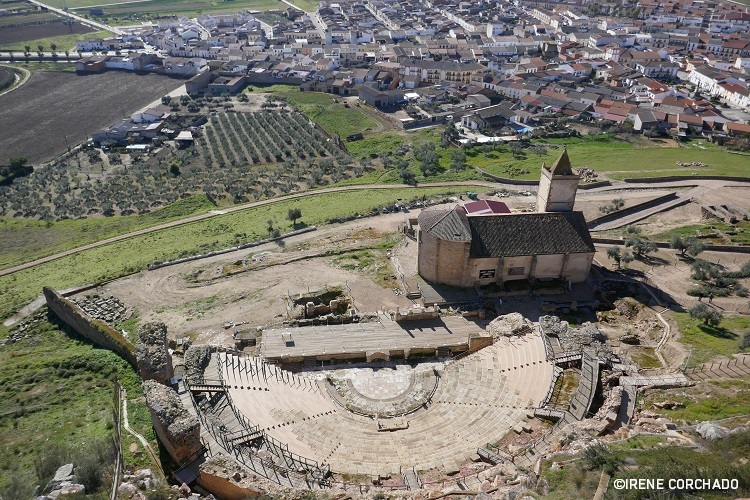 Little did he know he was only 3 metres away from finding the original structure of a Roman theatre almost 50 years older than the famous theatre in Mérida. The works resumed only in 2007 and it took three intense years of excavation work to dig out the whole theatre. It open to the public in 2013 and that same year it got the EU’s Europa Nostra award, which celebrates and promotes best practices in the heritage field. Four hundred wooden seats were added to the eight hundred original remaining seats. These wooden seats were replaced with new seats made of fibre, which are more resistant and weather-proof. Today, some plays of Mérida Classic Theatre Festival are held here during the summer. The location of the theatre on the hillside of the later built Arab castle, couldn’t be better. The views are stunning and, as you can expect, the 1350 tickets available to enjoy the show in Medellín sell out pretty quickly. Picture taken in 2014, before new seats were added. This is how the theatre currently looks like. Picture taken in January 2019. Something particularly extraordinary about the theatre is the fact that its existence remained a secret for such a long time. After the Romans came the Visigoths, and then the Arabs. 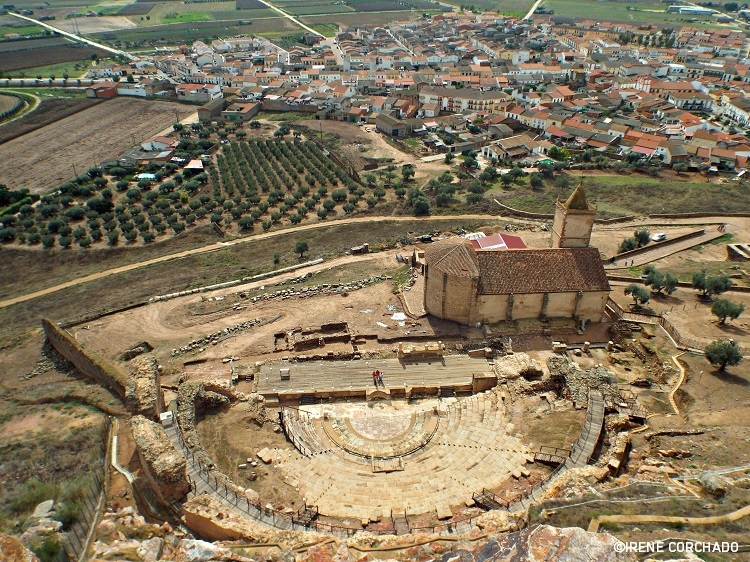 Battles, looting, destruction and the passing of time saw the theatre buried into the hill during the Middle Ages. 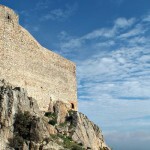 During the Arab occupation (768-1234), the castle was built, and people settled on the hillside. This is how the hill looked like before the excavation works. Credits: ©Juan Díaz Díaz (with permission from Medellín Tourist Office). a 14th century cemetery with 16 graves. If they keep on digging, who knows what the next discovery will be! Price: €3 (the ticket includes access to the Visitor Centre). You can only access the theatre area with the official guide from the Visitor Centre at 11:00, 12:00, 16:00 and 17:00. 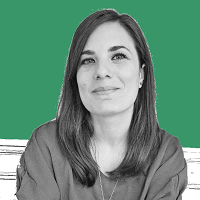 Unfortunately, the guided tour is currently only available in Spanish but can walk around as you please and there are information panels available in Spanish and English. 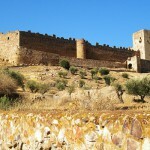 The castle as it is today dates back from the 14th century; the original castle is older, as the Arabs had written about it in the 10th century. 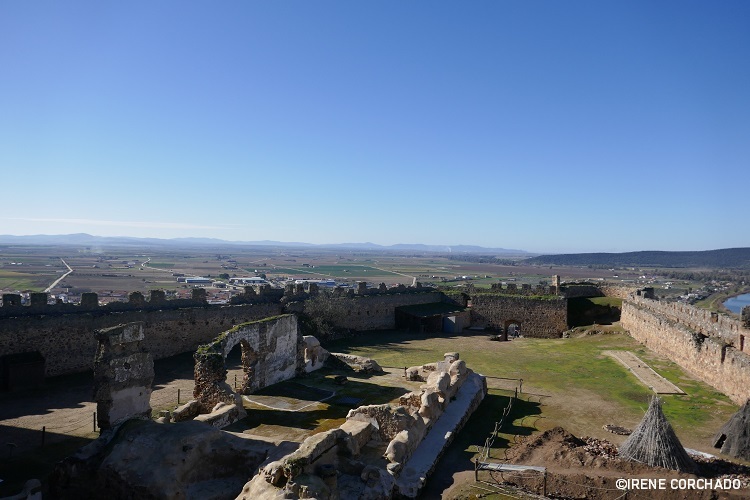 There are a number of things to see here: two robust defensive towers with great views, the ruins of the first local church, a big Arab pool, an Arab cistern and a small museum displaying copies of conquerors utensils and instruments. During the Spanish Civil War, an important battle (batalla de Medellín) took place in Medellín. The former Arab cistern was used as a bunker and, afterwards, as an ossuary. The first bridge was built by the Romans and was destroyed by floods in the 15th century. The second one had the same fate only 28 years after its construction. The bridge that stands today is 400m long and dates back from 1630, although the remains of the two previous bridges can be seen on both sides of the river. Called after México conqueror Hernán Cortés, the main square is dominated by a statue in his honour. Just a few metres from the statue the latest archaeological discovery has been made barely a few days ago. 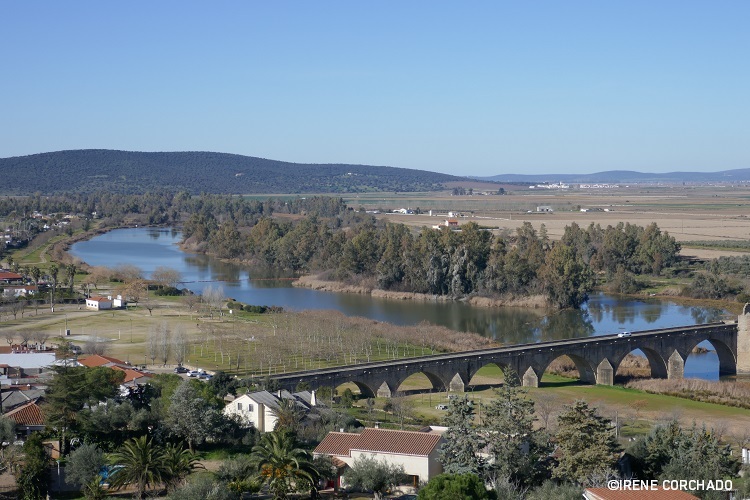 According to studies and reports from the 19th and 20th century, the house where Cortés was born was located there, and was later destroyed by the French army during the Peninsular War. But now there’s proof that it was there, as remains of the flooring have been found. The square is a good place to take some snaps of the castle. 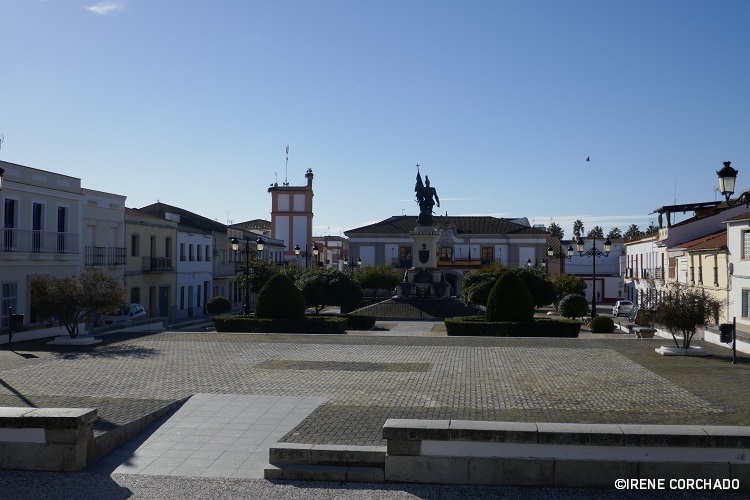 In the streets surrounding the square you can find several palaces from the 19th century and traditional houses. 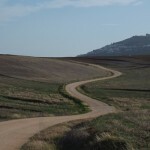 Distance: 46km from Mérida, 112km from Cáceres, 325km from Madrid. This is one of the best restaurants in the area and certainly the best choice in Medellín if you are looking for a good place to eat with a view. 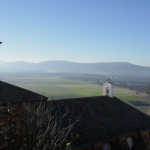 It’s located on top of a hill (car needed) and has a good-size terrace overlooking the castle and the surroundings. There are four other cities in the world named after Medellín. 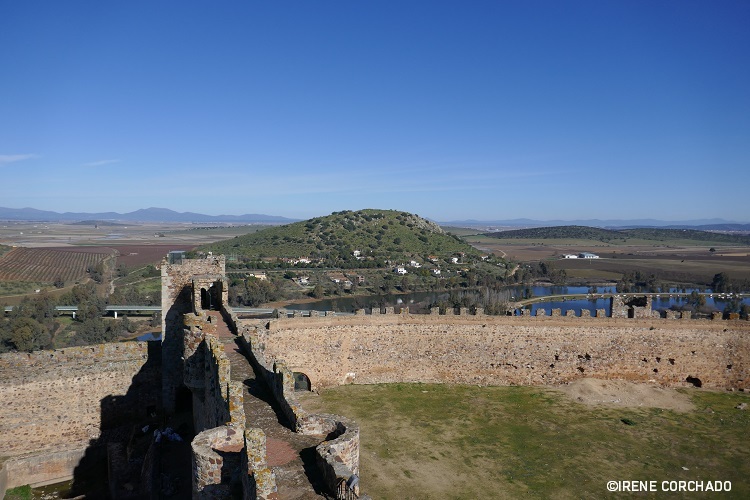 Read more in ‘4 Latin American cities named after places in Extremadura’. 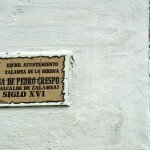 I wish I had read this before passing through Medellín on my recent camino de Santiago. I would have summoned the energy to discover some of these amazing sights. Thanks for sharing. Now you have a reason to come back! 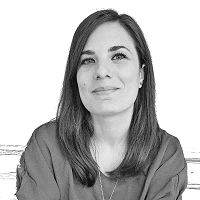 🙂 Thanks for dropping by the blog. I am biased really aren’t I?! It’s either 8 or 9 times that I have stayed there now! 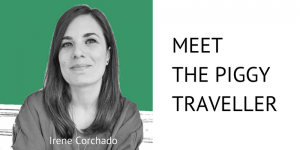 As an aside – those on the Camino who consider overnighting in Medellin (and don’t fancy the trek up the hill for a luxury stay and breathtaking views in Quinto Cecilio!) could try Hostal Rio by the bridge. I do honestly love it there.